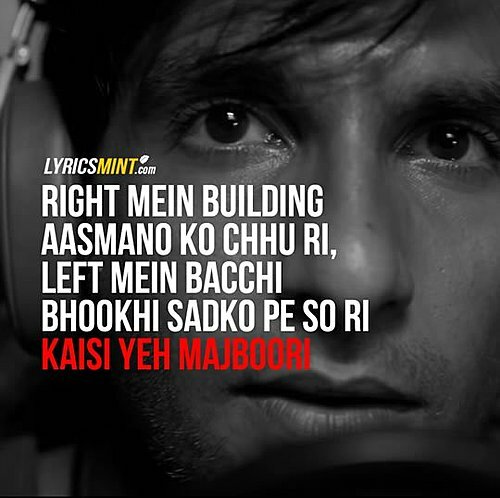 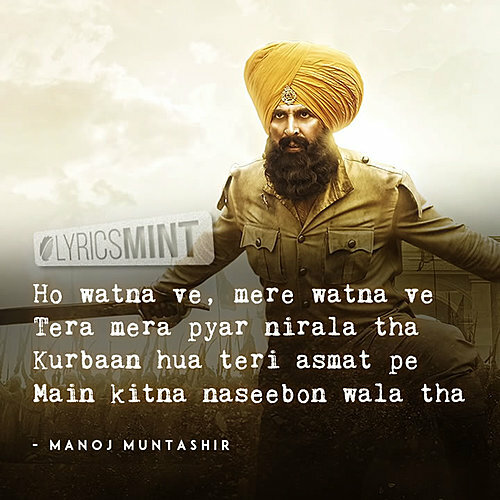 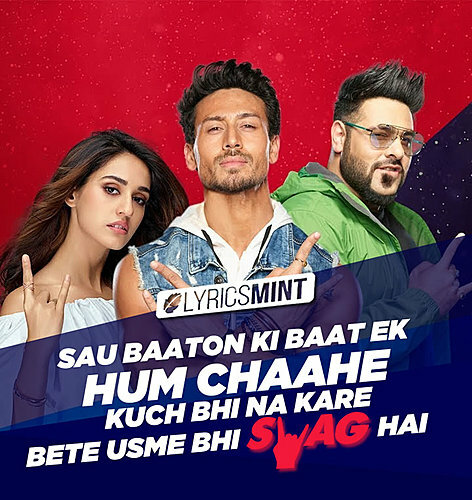 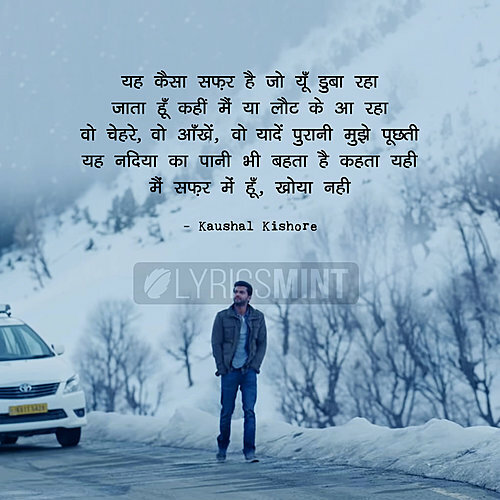 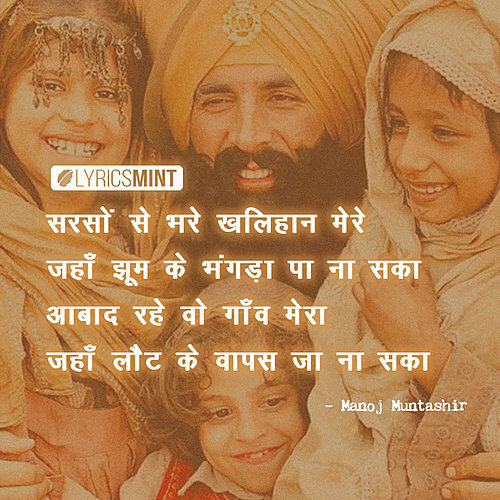 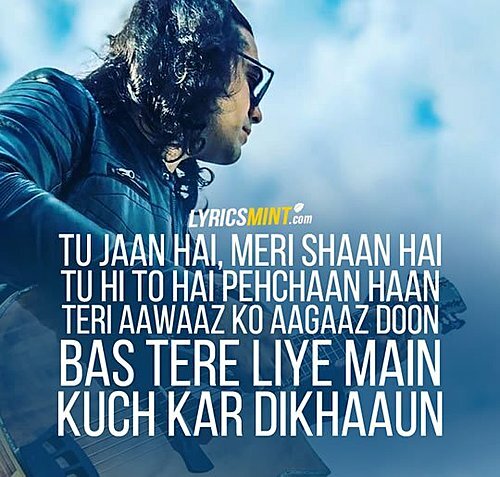 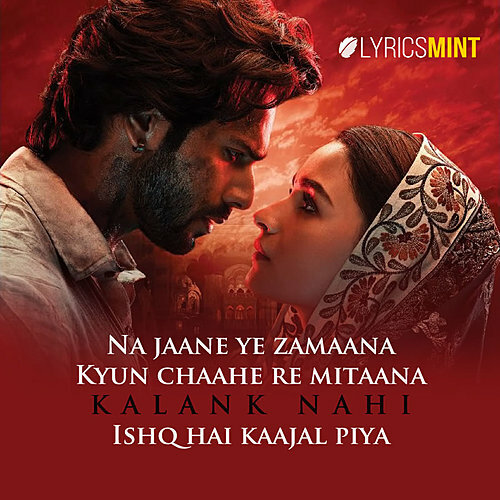 Songs Quotes by LyricsMINT: Status Images of Latest Hindi and Punjabi Songs with Lyrics and Music Videos. 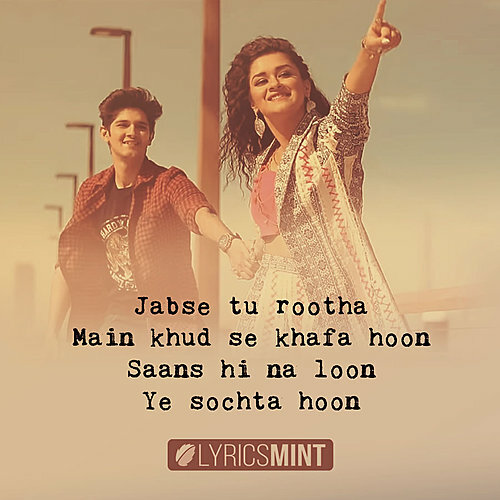 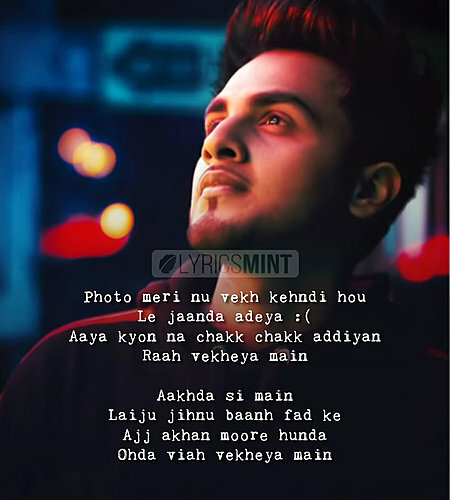 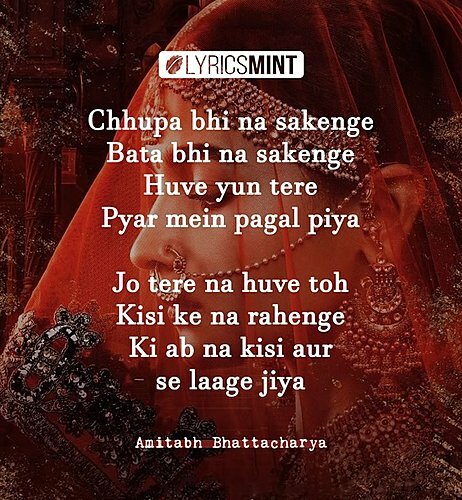 Here is an exclusive collection of Hindi and Punjabi Lyrics Quotes containing some beautiful Love Status, Sad WhatsApp status from Hindi Songs, Miss You Status, Sad Shayari and Some beautiful Poetry Status from Punjabi and Hindi Songs, whatsapp status hindi songs line, exclusive pics by LyricsMINT. 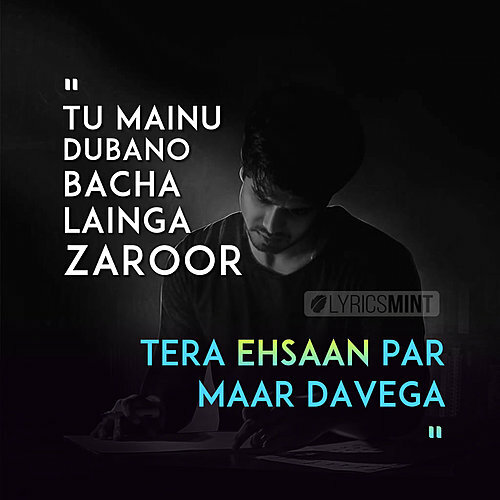 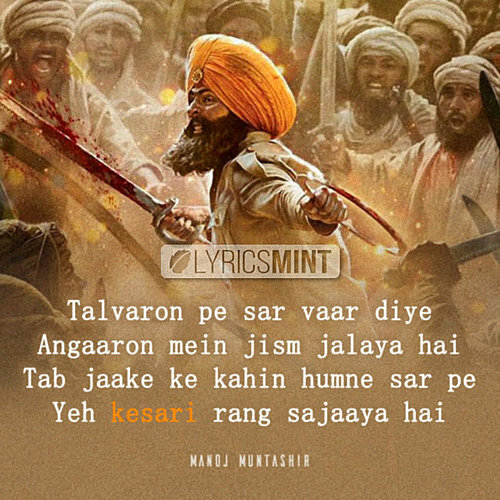 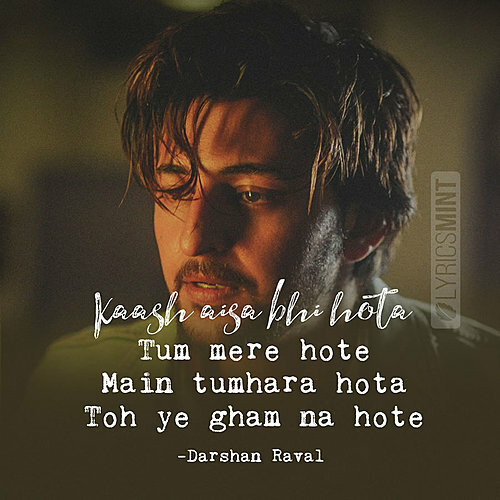 The category includes Hindi Romantic Quotes Images, Romantic Whatsapp Status Pics, Sad Whatsapp Status, Hindi Love Quotes, whatsapp status hindi songs line, Shayari Status from Hindi Songs, Sad Quotes of Hindi Songs with beautiful images and Exclusive Hindi Love Quotes to share with your loved one, WhatsApp Love Status from Hindi Songs. 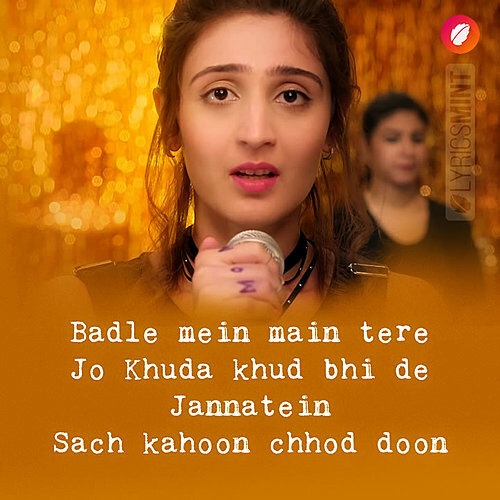 Beautiful messages to send to social media.